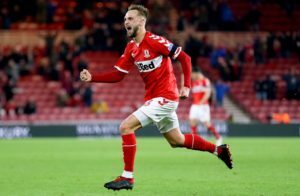 Middlesbrough midfielder Lewis Wing is set for an operation on his troublesome groin injury. 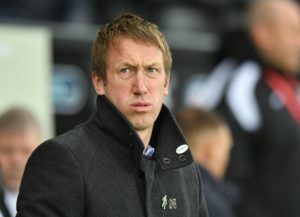 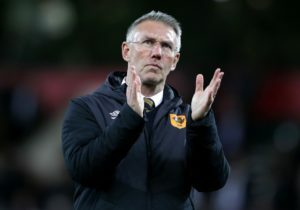 Swansea manager Graham Potter will assess a 'few bumps and bruises' in his dressing room before the home game with Middlesbrough. 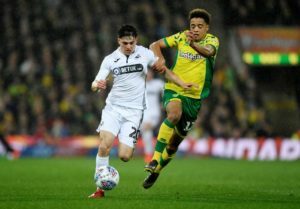 Swansea City boss Graham Potter has vowed to make Daniel James a better player if he decides to stay with the club. 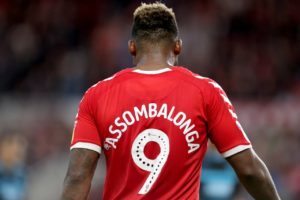 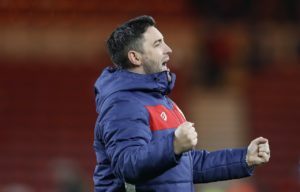 Lee Johnson likened his Bristol City side to 'young gunslingers' as they shot down Middlesbrough to climb into the Sky Bet Championship play-off positions. 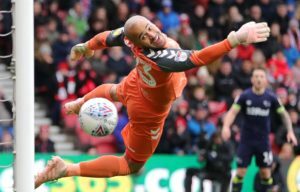 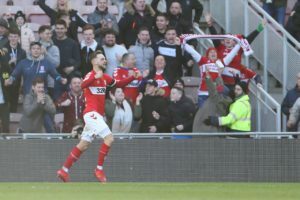 Bristol City moved into the Sky Bet Championship play-off places as Adam Webster's first-half header secured a 1-0 win at out-of-form Middlesbrough. 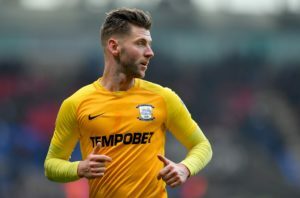 Midfielder Adam Clayton feels Middlesbrough must change their 'mentality' if they are to get their promotion hopes back on track. 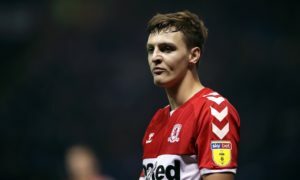 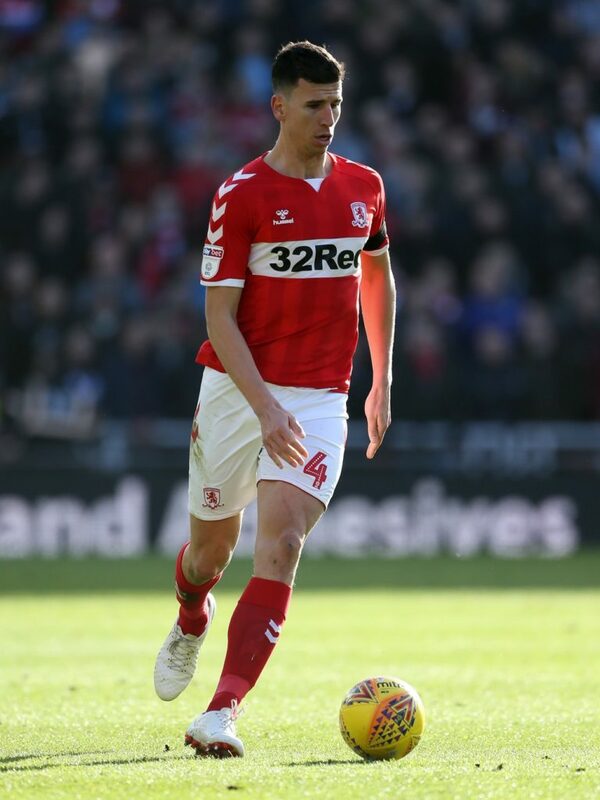 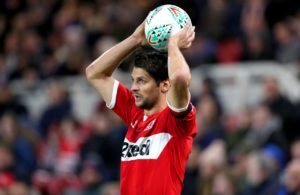 Middlesbrough midfielder Lewis Wing is a doubt for Tuesday night's Sky Bet Championship clash with Bristol City. 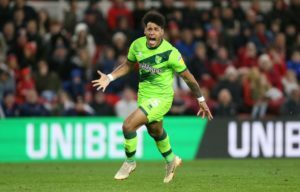 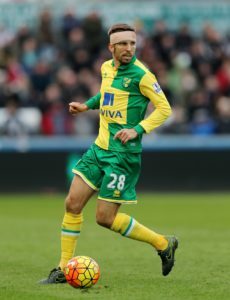 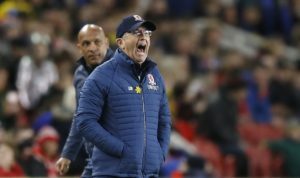 Tony Pulis felt his Middlesbrough side paid the price for not taking their chances during the 1-0 defeat against leaders Norwich. 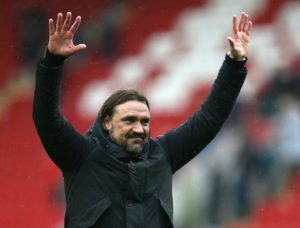 Norwich manager Daniel Farke described his side's 1-0 win over Middlesbrough as being 'massive' but says they must stay grounded. 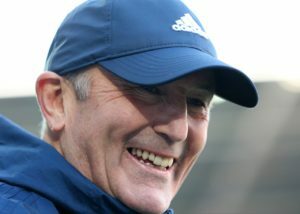 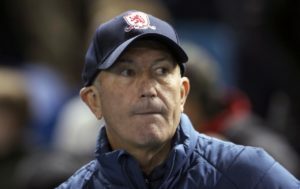 Tony Pulis has a clean bill of health as he attempts to revive Middlesbrough's Sky Bet Championship promotion drive against leaders Norwich. 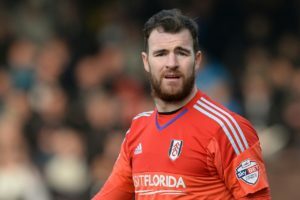 Rochdale have extended goalkeeper Andy Lonergan's emergency loan deal by another week. 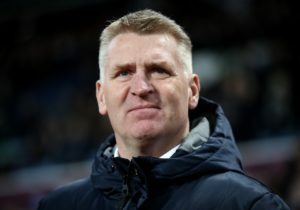 Dean Smith claims his Aston Villa players now have a spring in their step after they returned to the top six with victory over Middlesbrough. 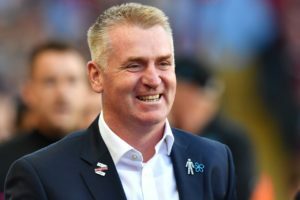 Dean Smith says play-off-chasing Aston Villa are approaching the run-in with renewed confidence after their recent improvement in form. 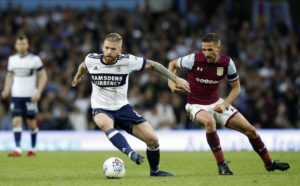 Aston Villa appear to have no fresh injuries ahead of Saturday's Sky Bet Championship home clash with Middlesbrough.